Retro-fit your existing home with geothermal. Get rid of your inefficient conventional heating and cooling system. 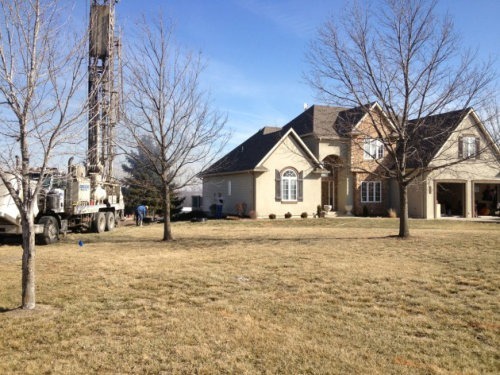 Our geothermal units are self contained and you will no longer have equipment sitting outside in the elements. We will size your unit and ground loop according to the heating and cooling load of your home.